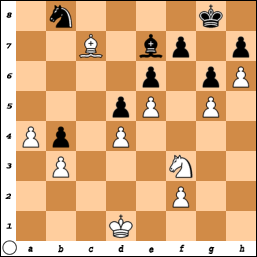 34.h3 h5 35.g4 hxg4 36.Nxg4 Bg7 37.Ne3, draw. 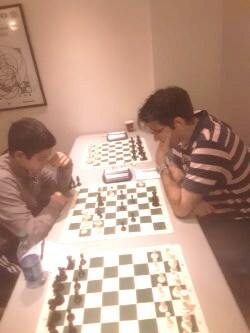 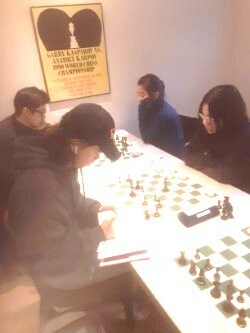 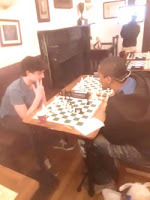 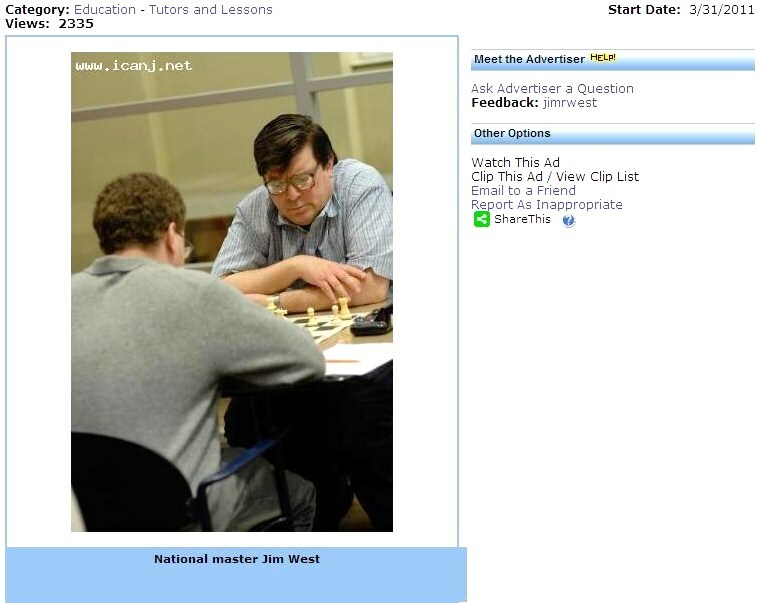 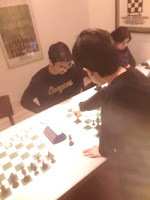 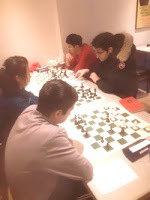 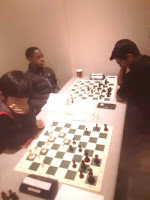 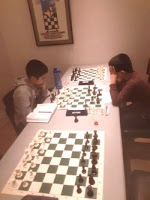 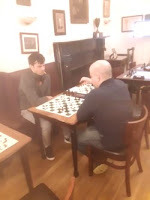 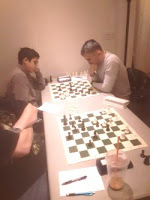 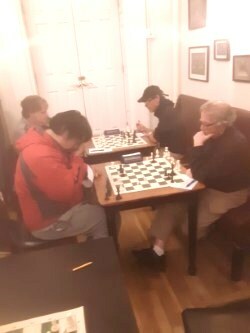 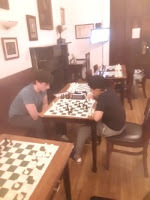 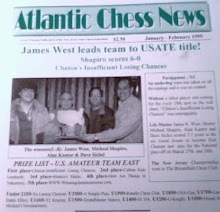 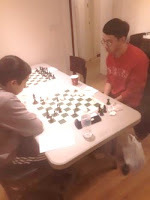 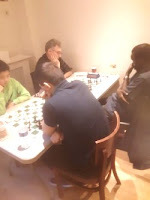 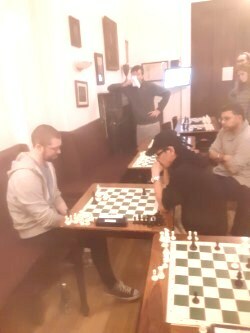 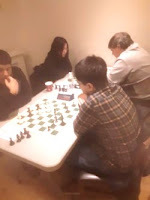 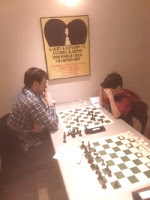 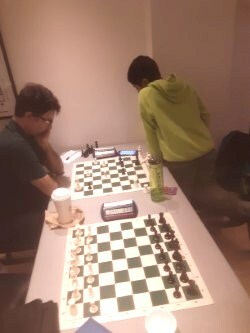 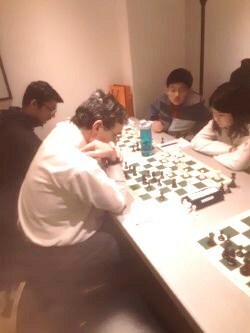 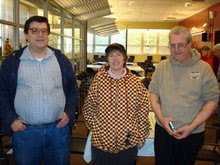 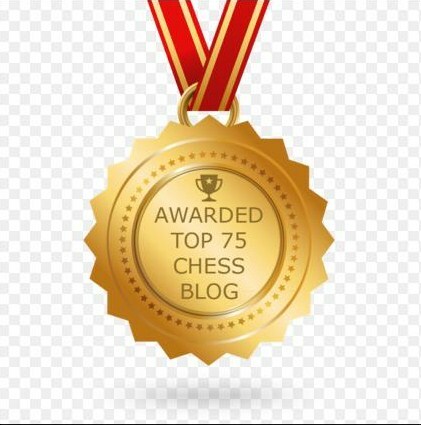 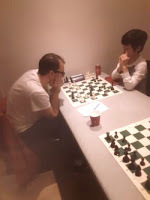 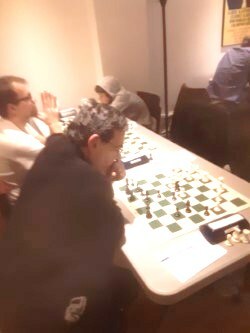 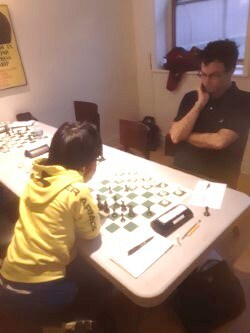 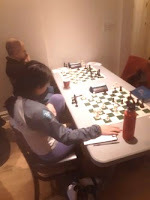 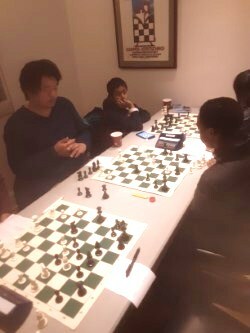 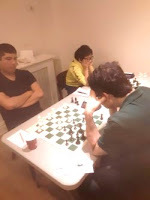 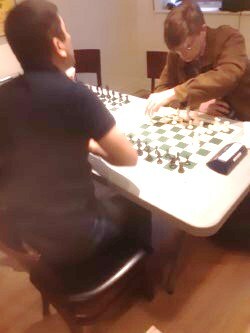 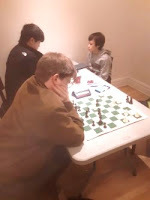 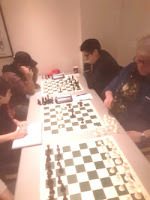 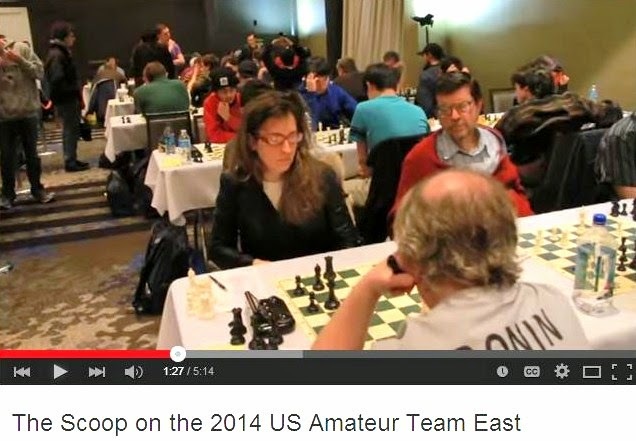 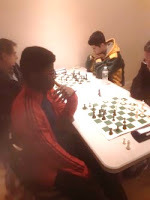 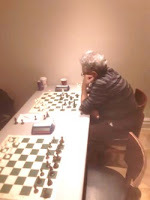 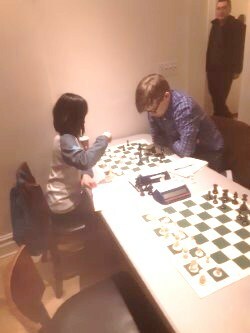 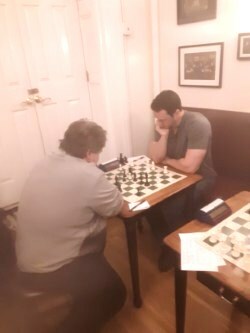 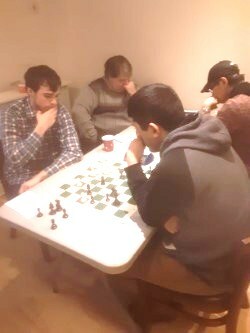 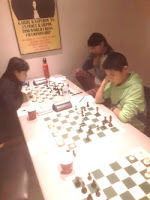 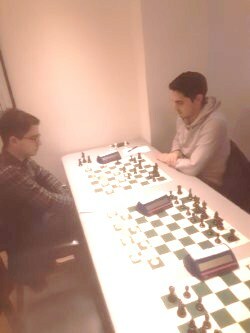 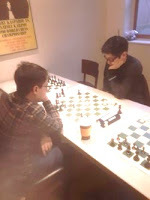 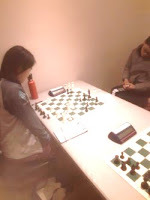 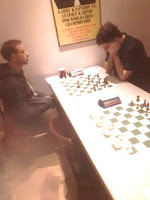 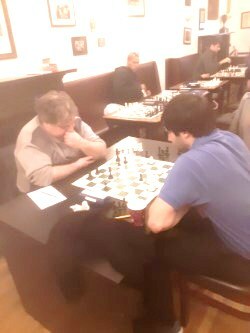 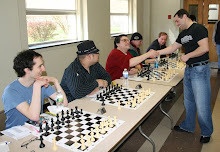 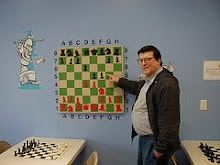 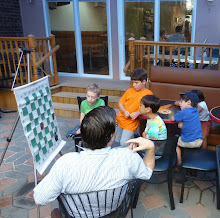 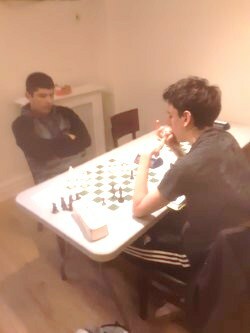 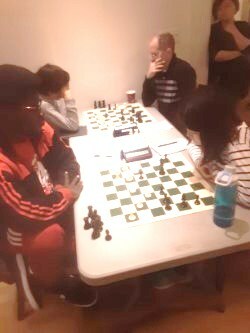 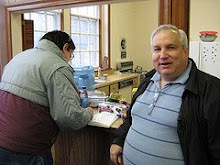 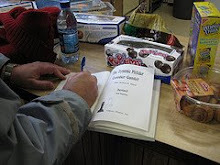 On Thursday, I finished with a score of 1-1-2 in the tournament at the Marshall Chess Club. 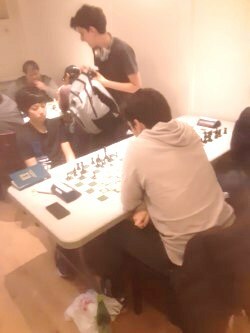 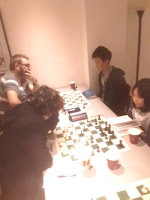 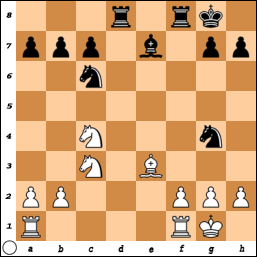 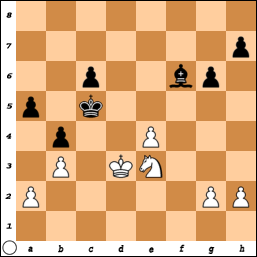 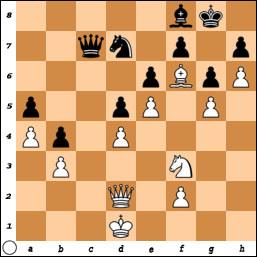 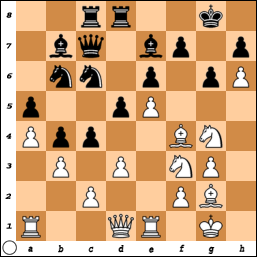 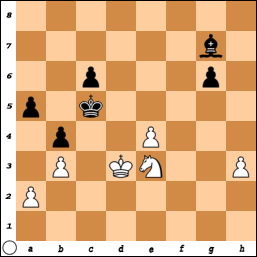 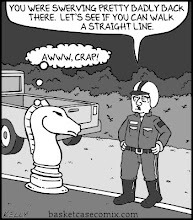 34.Qc2 Qb7 35.Bd8 Qa7 36.Qc7 Qxc7 37.Bxc7 Be7 38.Bxa5 Nb8 39.Bc7, Black forfeits. 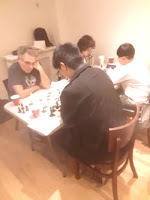 "NY Times" Review: "The Grandmaster"